What is the SOLIDWORKS Research Edition? 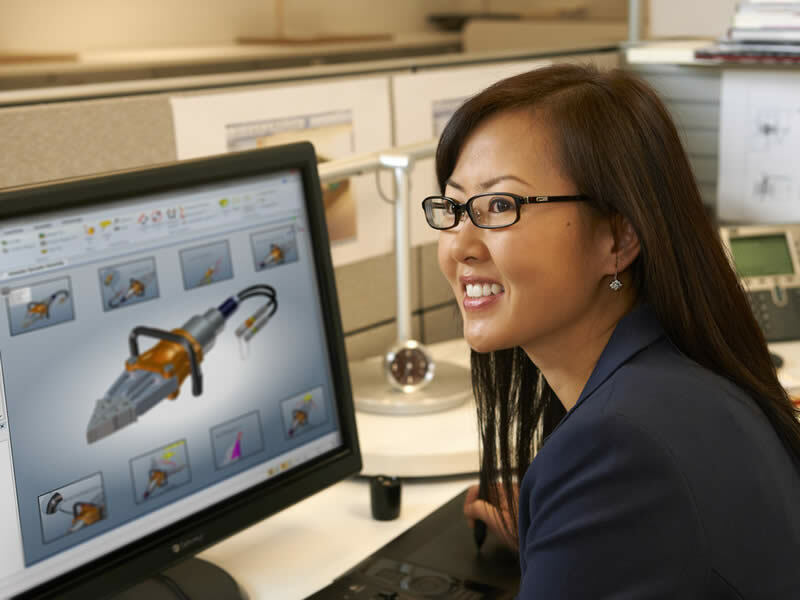 The SOLIDWORKS® Research License gives researchers the latest in SOLIDWORKS design and science engineering technology, while connecting them with other users around the world. The software and output has no restrictions for use in publications, industry-funded projects, intellectual property transfer, and patent applications, and does not contain an educational watermark. The Research License follows the SOLIDWORKS commercial licensing agreement, letting researchers grow their capabilities with the industry’s most flexible platform. 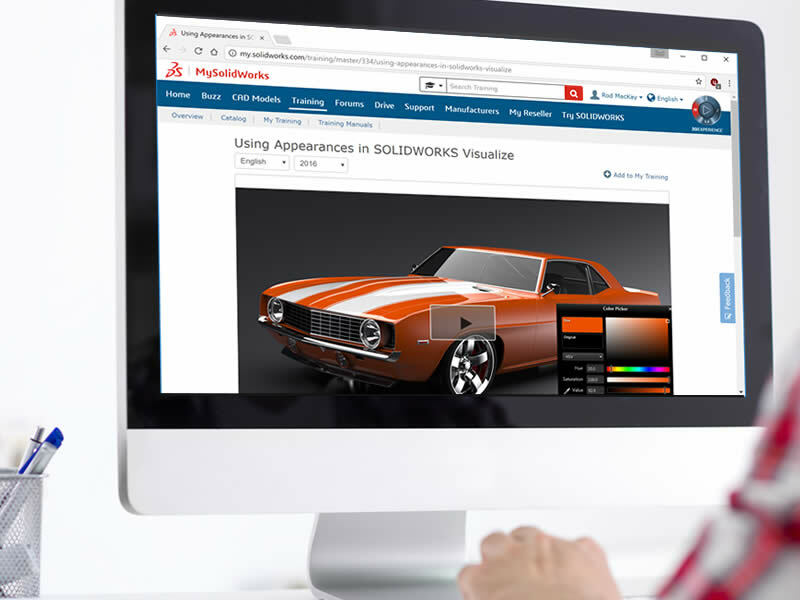 SOLIDWORKS Research License software follows the same release schedule as the commercial version of SOLIDWORKS, keeping your tools and designs up-to-date. Then the SOLIDWORKS Research License is the right tool for you. This suite of products assists in getting you to your research goals faster. This full suite of design and analysis tools available in one user interface provides a comprehensive 3D design solution that enables you to create, validate, communicate, and manage your research quickly, efficiently, and accurately. With SOLIDWORKS software, you can go from initial concept through advanced analysis and validation of hypothesis, with valuable insights to optimize performance in the most cost-effective manner. 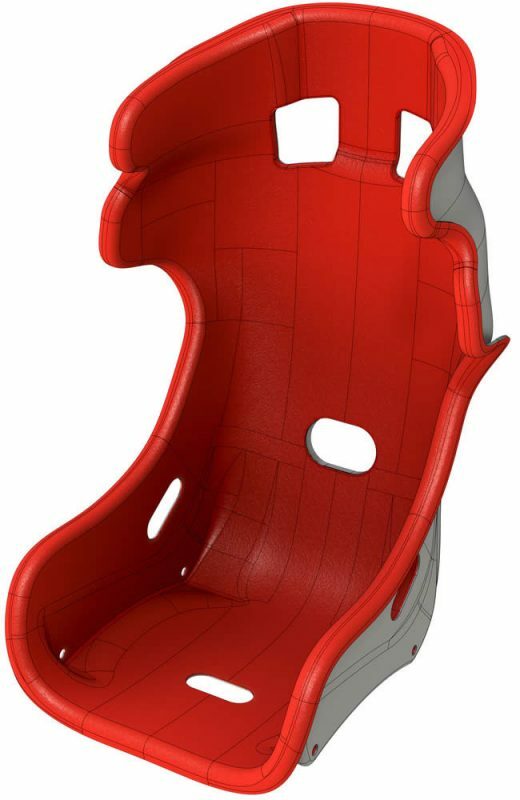 SOLIDWORKS helps you cut down on costly prototypes and eliminate rework and delays no matter the material or use environment. Full technical support resources include a comprehensive library of technical articles, help topics, tech tips, tech alerts, macros, and best practices, all written and reviewed by SOLIDWORKS experts. Whenever you need information, you can be confident that the answers are at your fingertips. Access a broad range of tools and resources—tutorials, online help, blogs, forums, the SOLIDWORKS User Group Network, MySolidWorks. Tap into a global community to share best practices, refine tasks, and rapidly work through design challenges. Enjoy full use without restriction for publications, industry-funded projects, intellectual property (IP) transfer, and patent applications. No educational watermarks are inserted that interfere with IP, license agreements, and spin-offs. 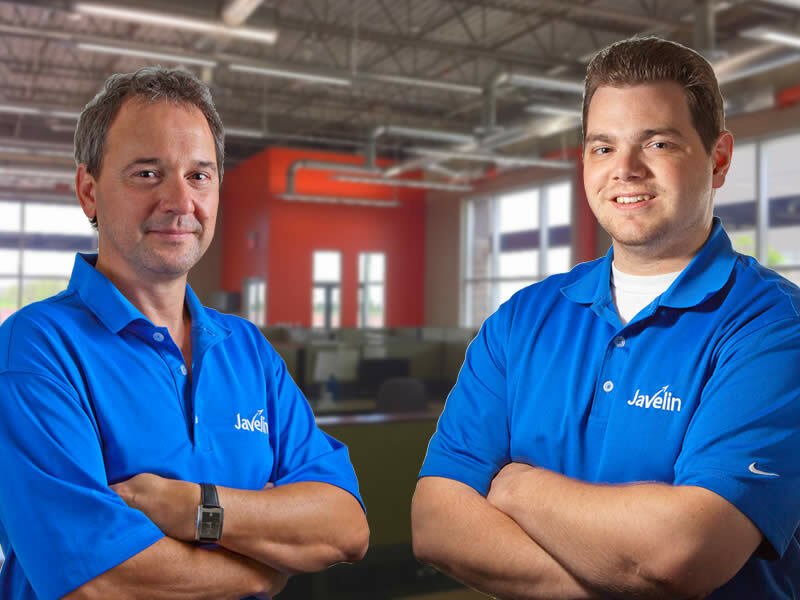 Full compatibility with the commercial version of SOLIDWORKS enables external collaboration covering all aspects of the product development process with a seamless, integrated workflow—including design, verification, sustainable design, communication, and data management. Special pricing means substantial savings over commercial rates, preserving more of your grant award. What is a Qualified Research Institution? Qualified Research Institution is a college, university, research laboratory, teaching hospital, non-profit or consortium. Qualified Research Institutions do not include for-profit companies, for-profit research centers, technology incubators, accelerators, non-profit learning centers, museums, public libraries, outreach programs, Fab Labs, maker spaces, hacker spaces or hobby centers. Can I just use a SOLIDWORKS Education Edition for my Research? The SOLIDWORKS Education Edition is ONLY for classroom or laboratory instruction of Qualified Students, or instruction and preparation of courses by Qualified Instructor and cannot be used for Research purposes. Educational Purposes do not include Research Purposes, Commercial Purposes, or Curriculum Development by commercial curriculum developers. I am a Qualified Researcher at a Qualified Research Institution and am looking to do a side project on my own for commercial purposes. Do I qualify for a Research License? No, you do not. A Research License can never be used for Commercial Purposes. I qualify for a Research License. When I leave the research group and move to a different university or location, can I take my Research License with me? No, you cannot take a license with you. The Research License is purchased through your university and therefore it is the university’s license. Furthermore, the Research License shall be installed/managed only on computers owned or leased by the Qualified Researcher or Qualified Research Institution. I would like to provide training for the public on campus. Do I qualify for a Research License? No, you do not. A Research License can never be used for Training Purposes provided to the public even if it is done on campus. You can train students, but not the general public. Research Purpose — Any work where SOLIDWORKS directly contributes to the problem statement, modeling, analysis, outcome or deliverable of a Research Project. Research Purposes do not include Commercial Purposes or Curriculum Development.